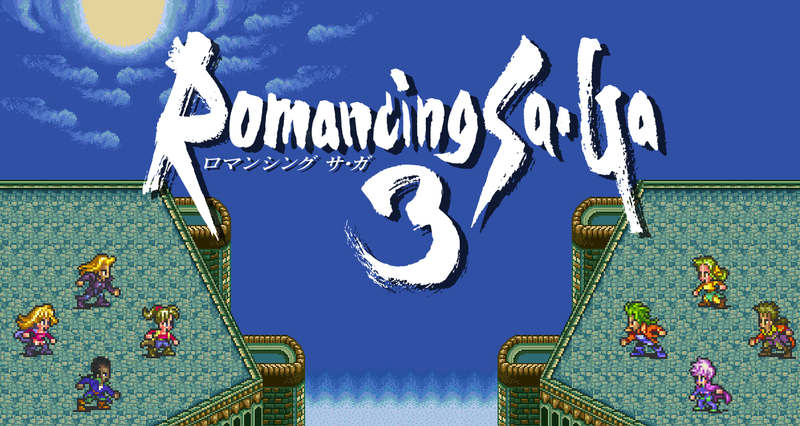 A remastered version of Romancing SaGa 3 is making its way to PlayStation Vita and smartphones in Japan, Square Enix announced today. Originally released in 1995, this remaster will sport renewed visuals in the character, menu and background department along with controls optimized for Vita and smartphone operation. According to series creator Akitoshi Kawazu, an English version of Romancing SaGa 2‘s Vita port is also still in the works. At last, the best RS game is getting a remaster! I hope for a localization for this. Yes!!! Now we finally have a complete RS set! The PS2 remake of the first, the smartphone port of the second, and now this!